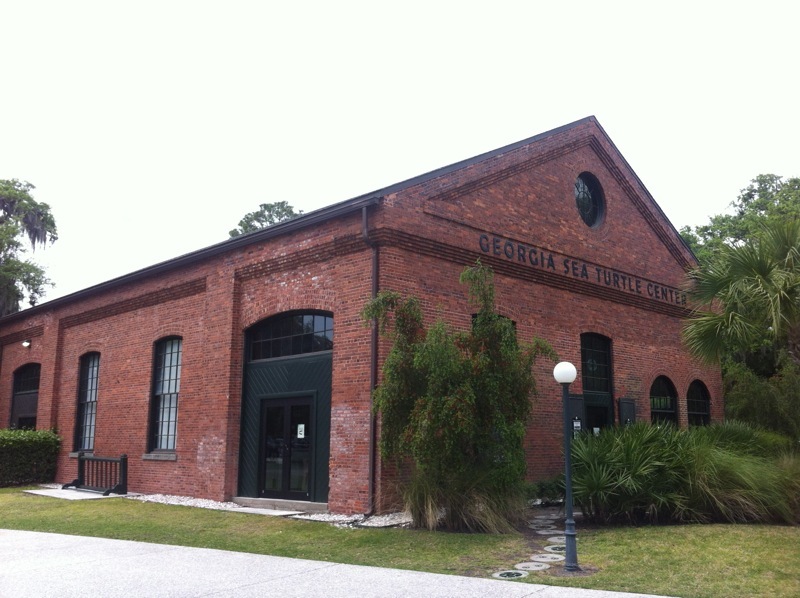 The Georgia Sea Turtle Center is a Functioning Hospital and Rehabilitation Center for Ill and Injured Sea Turtles and is the Only Hospital of its Kind in the State of Georgia. 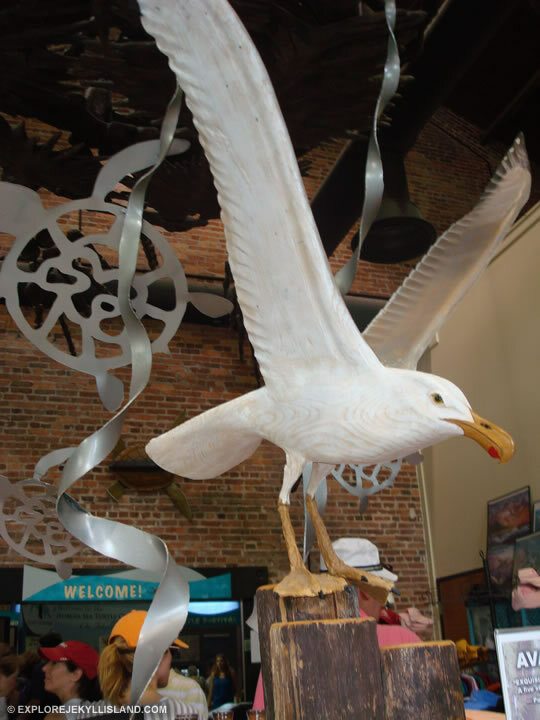 Features an interactive Exhibit Gallery and Rehabilitation Pavilion open to the public. 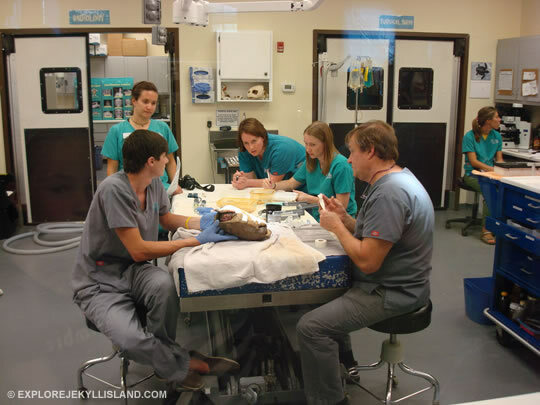 The Georgia Sea Turtle Center is a functioning hospital for ill and injured sea turtles and is the only hospital of its kind in the state of Georgia. Through sea turtle rehabilitation, research and education programs, the Georgia Sea Turtle Center will increase awareness of habitat and wildlife conservation challenges, promote responsibility for ecosystem health and empower individuals to act locally, regionally, and globally to protect the environment. Georgia Sea Turtle Center Jekyll IslandTerrapins are the only turtle species in the world known to live their whole life in brackish water (a mixture of salt and fresh water, common in the Golden Isles). Found in the marsh habitat of Georgia's Barrier Islands, they have webbed feet with claws on each toe, allowing them to swim well and also walk on land at low tide. Do you want to follow the journey of a sea turtle nest as the eggs develop into hatchlings? 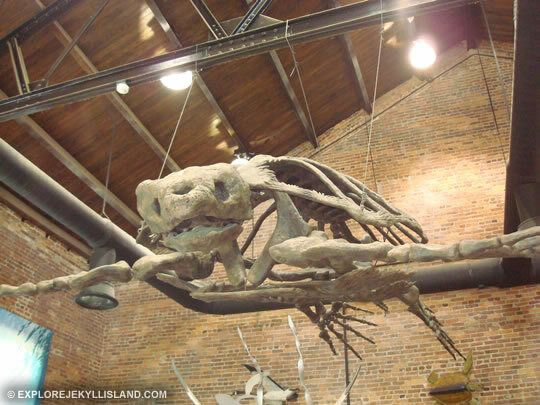 Did you see a nesting sea turtle lay her eggs on Jekyll Island and want to know how many of those eggs hatch? With your $40 Nest Trackers donation you will be able to follow the progress of your nest, learn its final outcome, and discover interesting facts about nesting and hatchling sea turtles along the way. By becoming a Nest Tracker you will be supporting the Research Department of the Jekyll Island Authority's Georgia Sea Turtle Center. Your generosity will help ensure the continued monitoring and research of Jekyll Island's sea turtle nests.